When it’s cold and gloomy outside, warm your insides and snuggle up the best way we know how – with a decadent & organic hot cocoa! 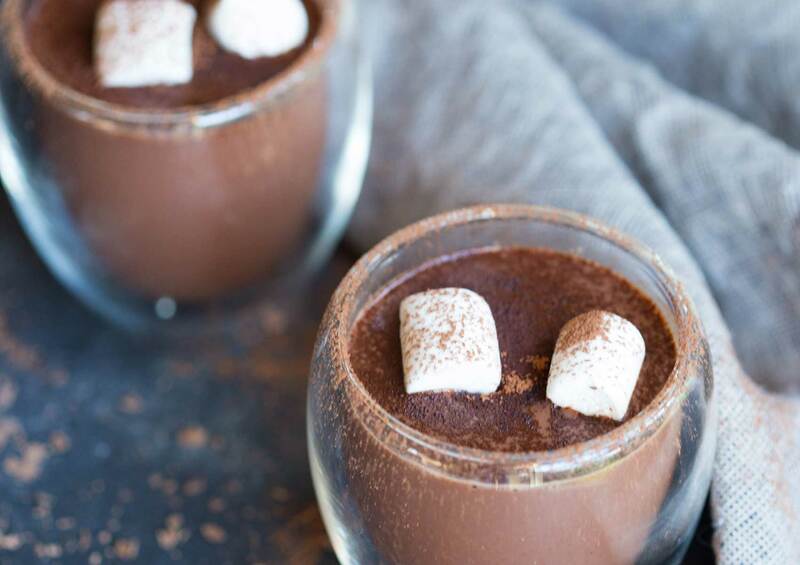 This simple and classic recipe gives you the flexibility to tailor your perfect hot chocolate so it’s as sweet and chocolatey as you desire. For a dairy alternative why not try it with a nut or soy milk. Recipe by Sam @Wholesome Patisserie. In a medium sized saucepan over high heat, bring milk, cocoa, sugar and cinnamon to a boil. Whisking occasionally, this will make it frothy. When the mixture has come to a boil, turn off the heat and add in the dark choc drops, whisk until completely melted through. Let hot chocolate sit until drinking temperature. Add marshmallows and a sprinkle of cocoa. You can also use almond milk for a non-dairy alternative.